January 4, 2018 by Jamie S.
We all know how important exercise is for our physical and mental well-being and it's just as important for our dogs. 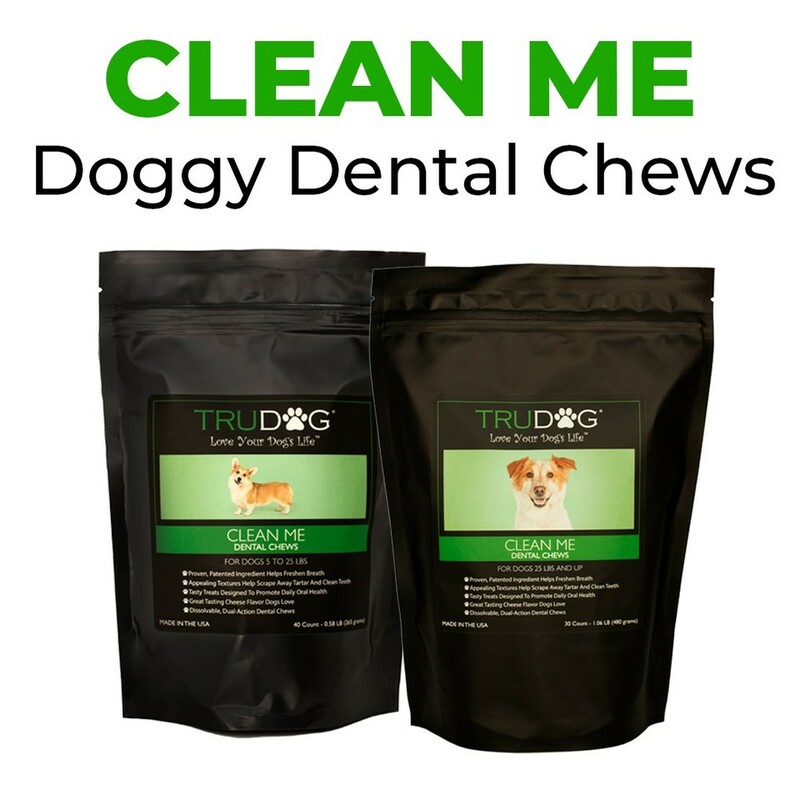 Besides the physical benefits, walking your dog can solve many behavioral problems. Walking gives your dog an outlet to release pent up energy. It also provides mental stimulation. As a trainer once told me, “A tired dog is a good dog”. 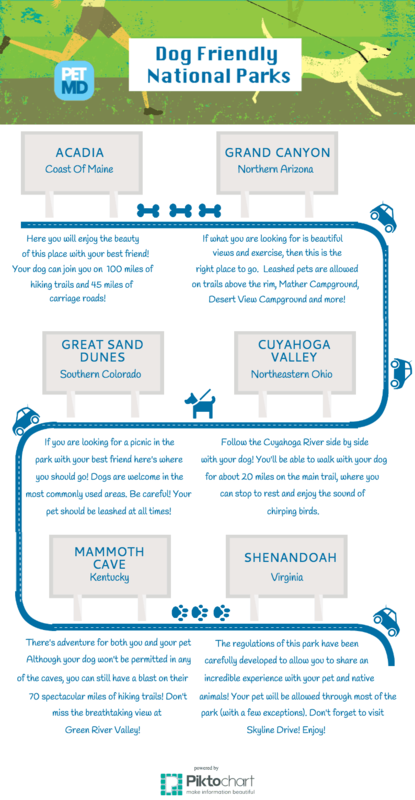 Since today is National Take a Walk in the Park Day, we thought we'd highlight the six US National Parks that are dog-friendly. Of course, you can walk your dog at your local park and he'll be just as happy.